Great Investment Opportunity. 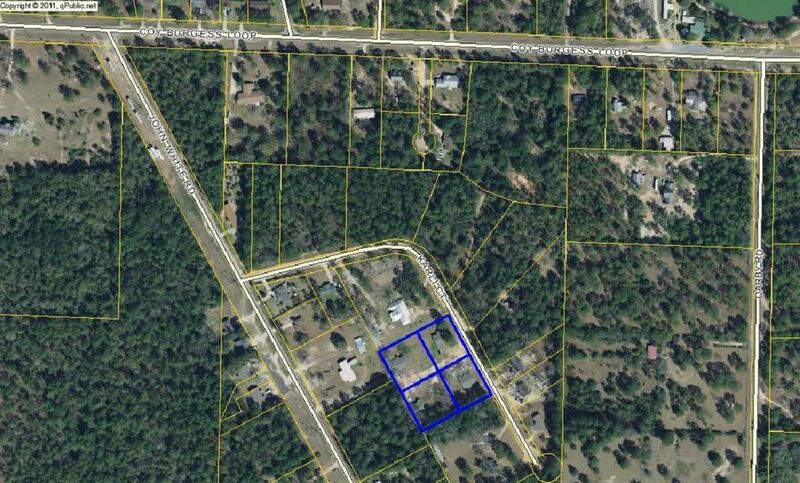 Four income producing duplexes just South of DeFuniak Springs city limits off of Coy Burgess Loop. 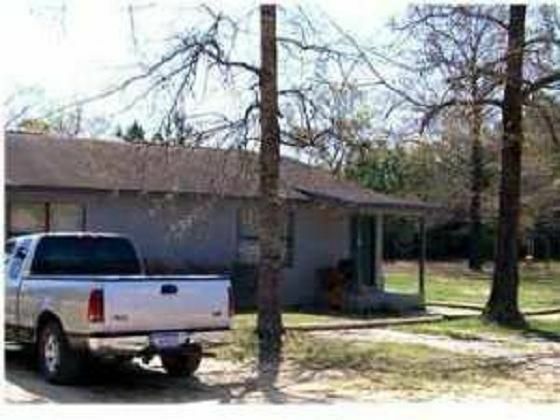 Each duplex has shared laundry and sits on .55 acres. All eight units have 3-bedrooms, 1-bath and are tiled throughout for low maintenance. New roofs on all 4 buildings. Solid rental history with long term tenants. 2017 Rental Income $54,600 and 2016 Rental Income $49,170. All information is deemed accurate but should be verified by the buyer.